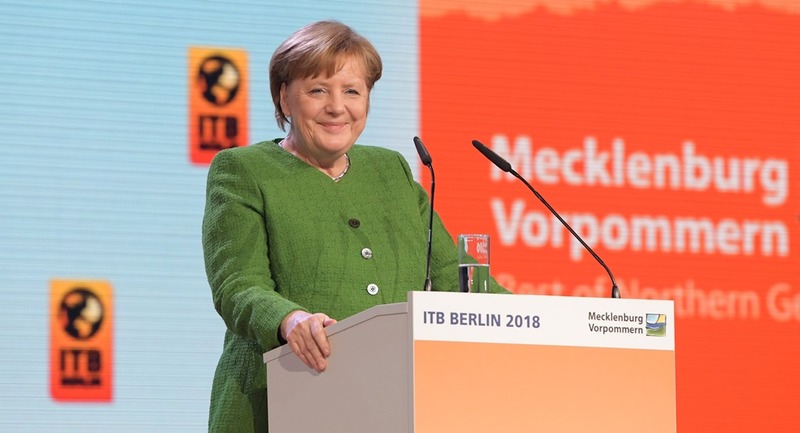 Federal Chancellor Dr. Angela Merkel held a speech that marked the opening of the 52-th ITB Berlin. In her speech Dr Merkel stressed the necessity for tourism sustainability, the problems of tourism overcrowding and the opportunity that tourism offers the world the possibility to reduce prejudices. Although different travel risks do exist, IPK International anticipates global outbound trips to increase by a robust 5 per cent in 2018. The World’s Top 10 Sustainable Destinations have been unveiled at ITB Berlin, at the end of its Opening day, 100 top-sustainable destinations, the international jury first selected 32 finalists and among them, destinations carrying the label Slovenia Green Destination as well as Ljubljana and Podčetrtek as Slovenia Green Destination Gold were awarded “Best in Europe” in the category Best of Planet. 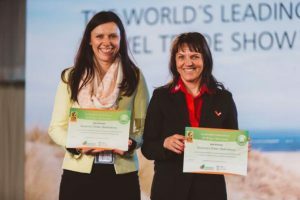 With this award, Slovenia ranked among the top 10 most prestigious destinations in the World’s Top 10 Sustainable Destinations 2018 category.